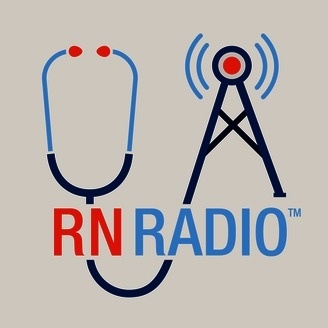 Welcome to RN Radio, the podcast for nurses and nursing students with a passion for learning and staying informed brought to you by Nursing@Georgetown, the online Master of Science Degree in Nursing from the Georgetown University School of Nursing & Health Studies. 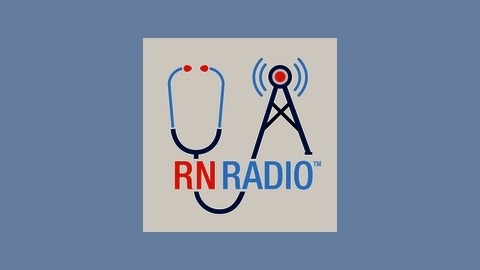 In recognition of National Nurses Week, we sat down with Dr. Patricia Grady, director of the National Institute of Nursing Research (NINR) and graduate of the Georgetown University School of Nursing & Health Studies, to discuss her role as a health care leader and learn more about nursing research in the United States. The podcast is accessible below and accompanied by a transcript of the conversation.